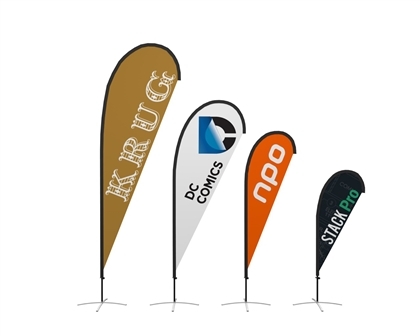 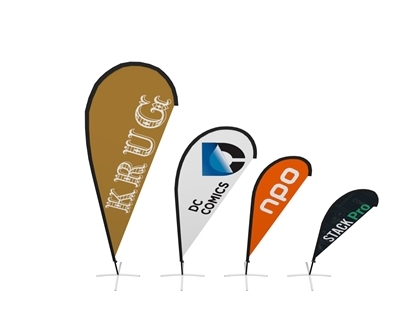 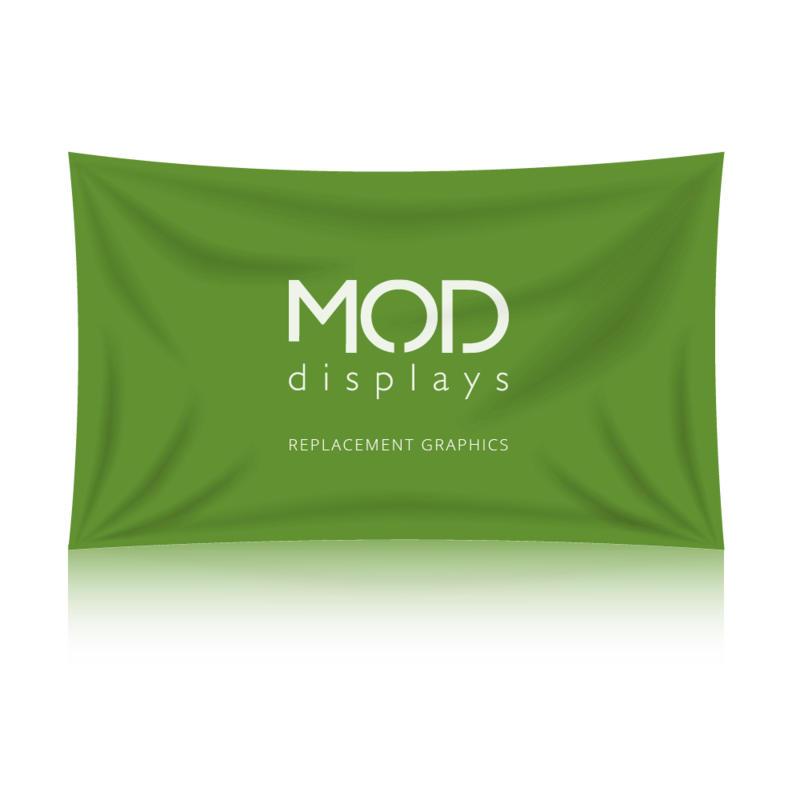 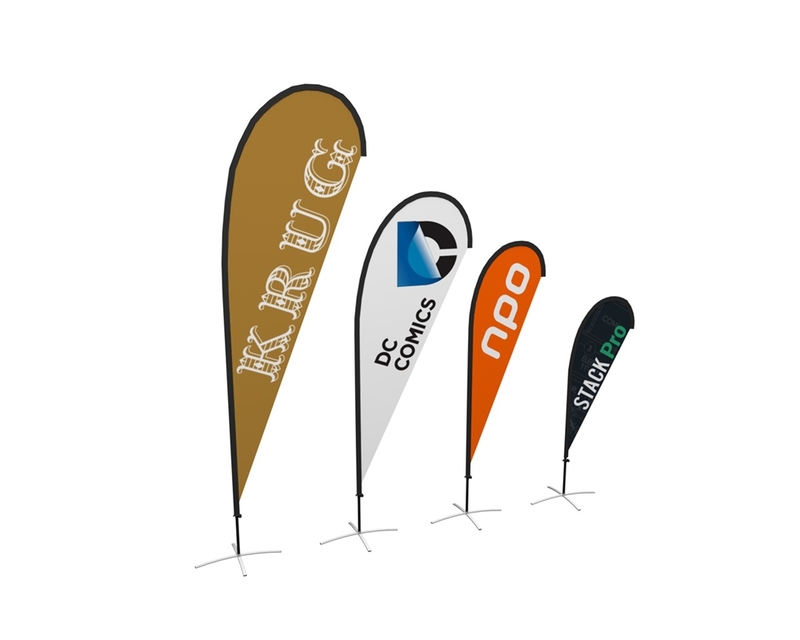 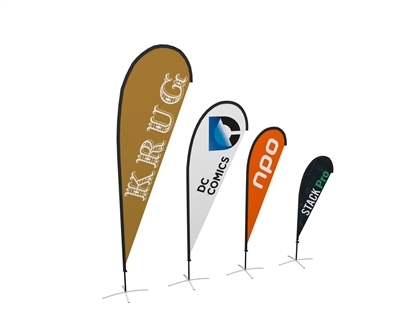 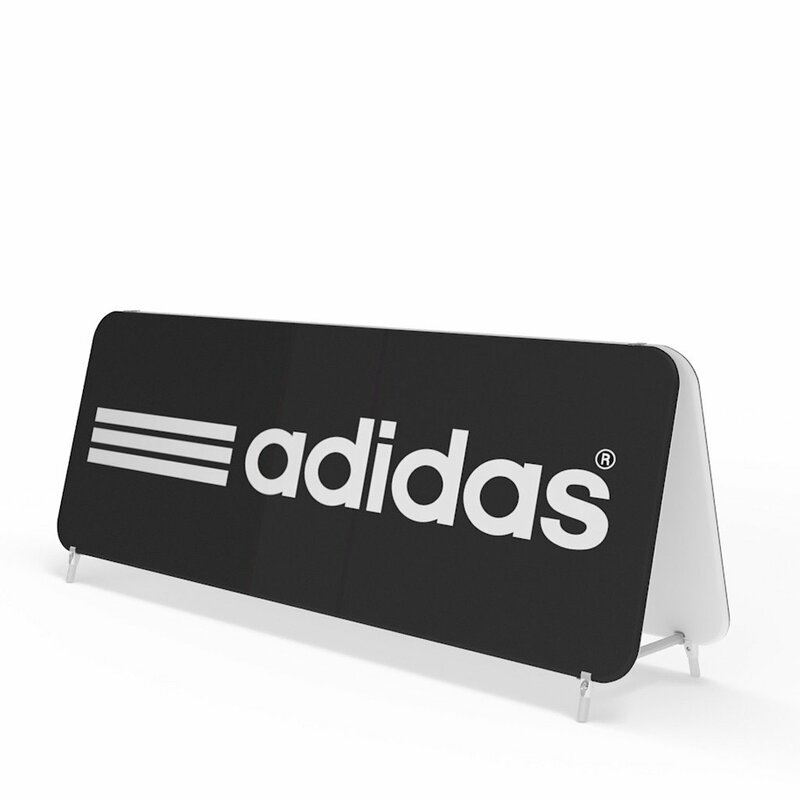 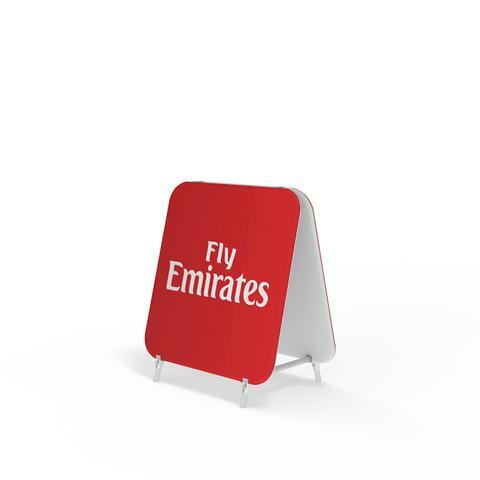 The Zoom Teardrop Flag is an innovative and eye catching option for either indoor or outdoor display. 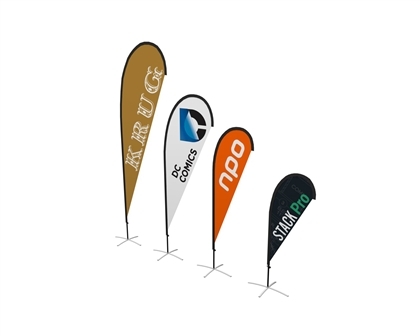 The Zoom Teardrop Flag is an innovative and eye catching option for either indoor or outdoor display. 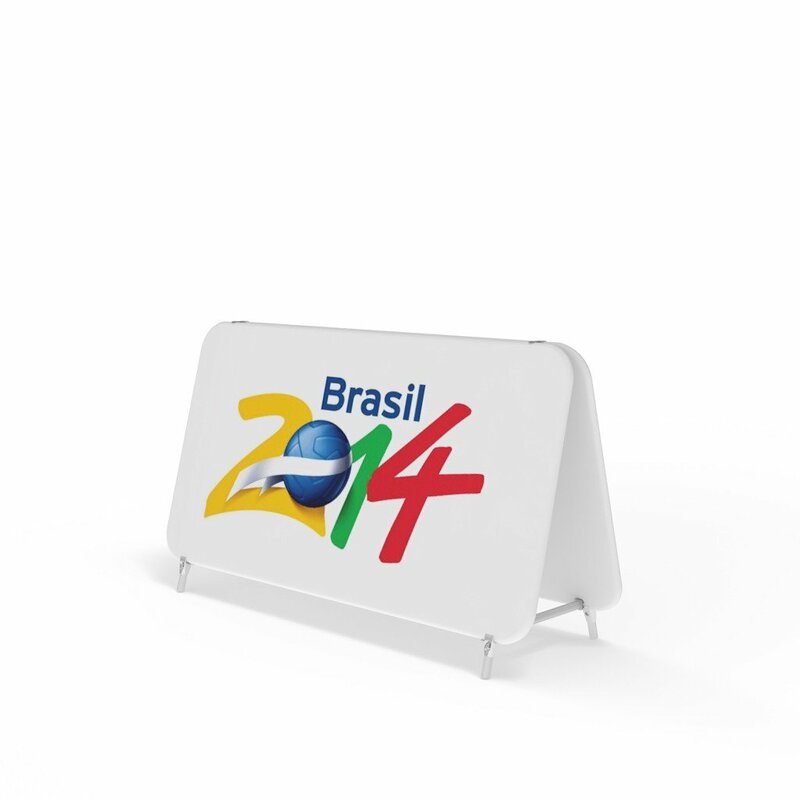 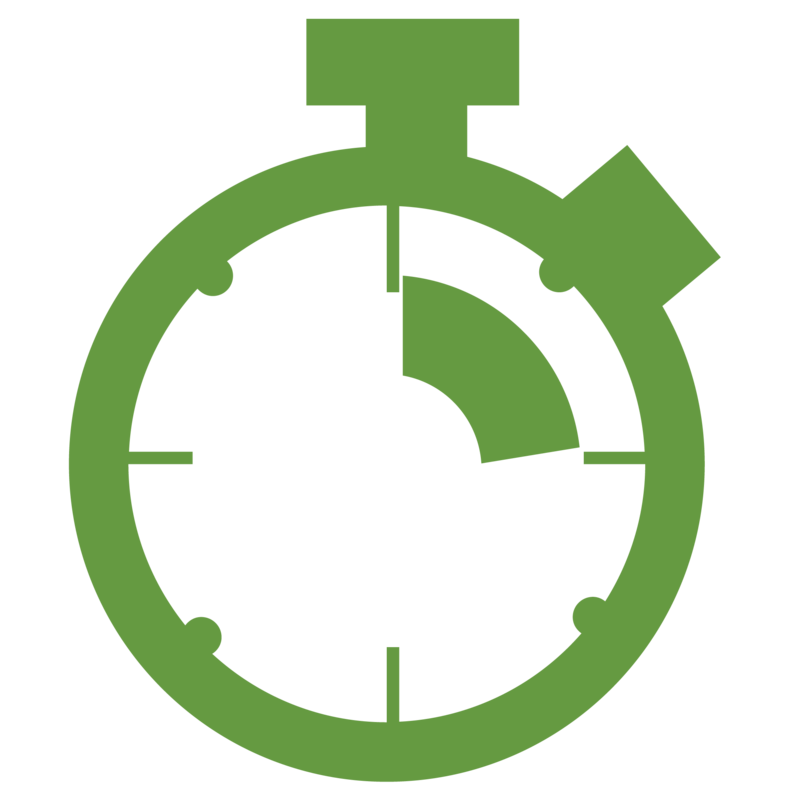 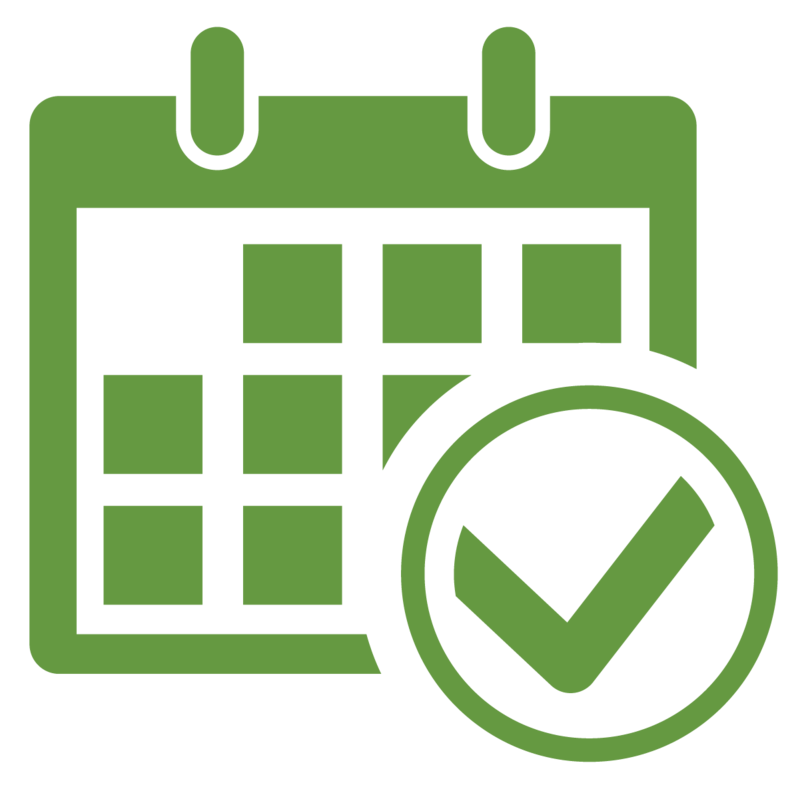 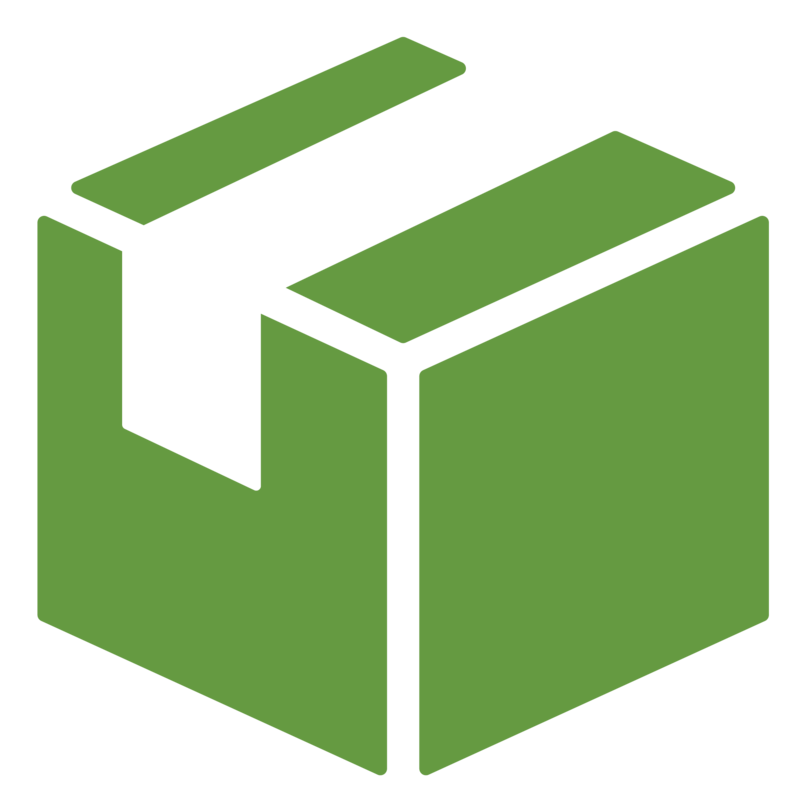 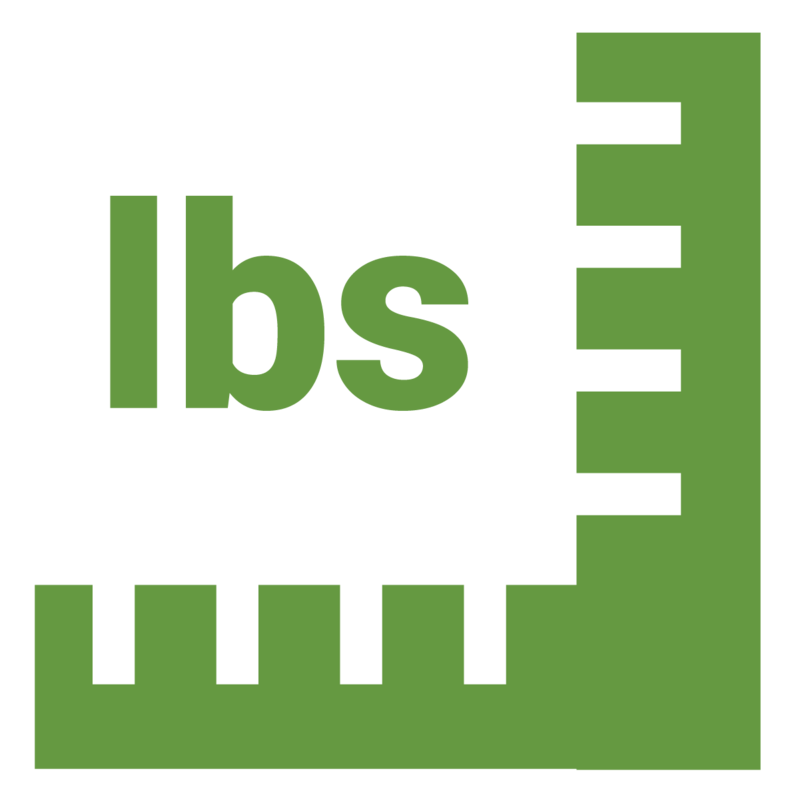 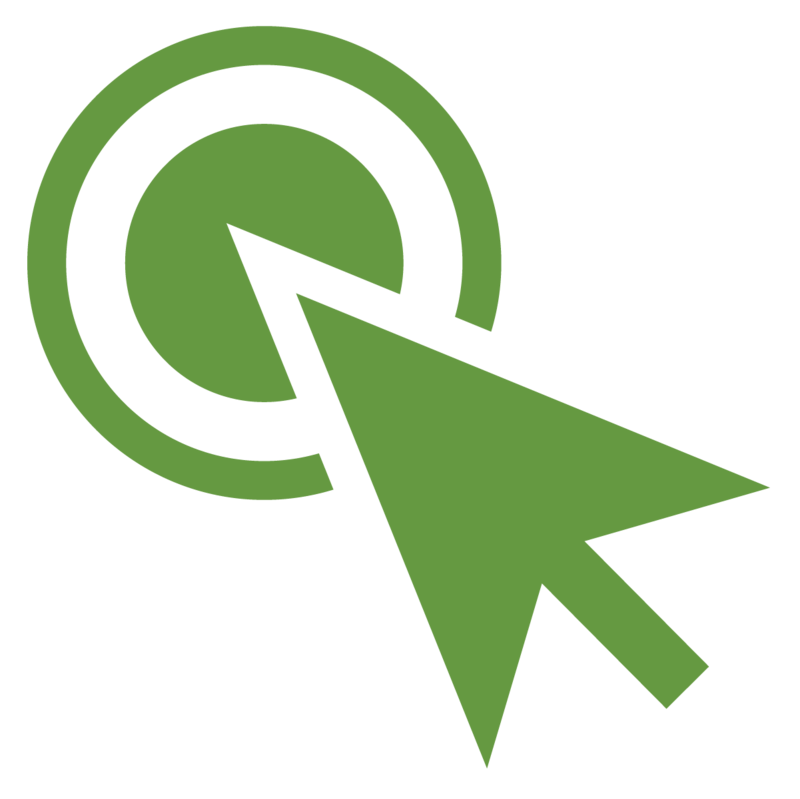 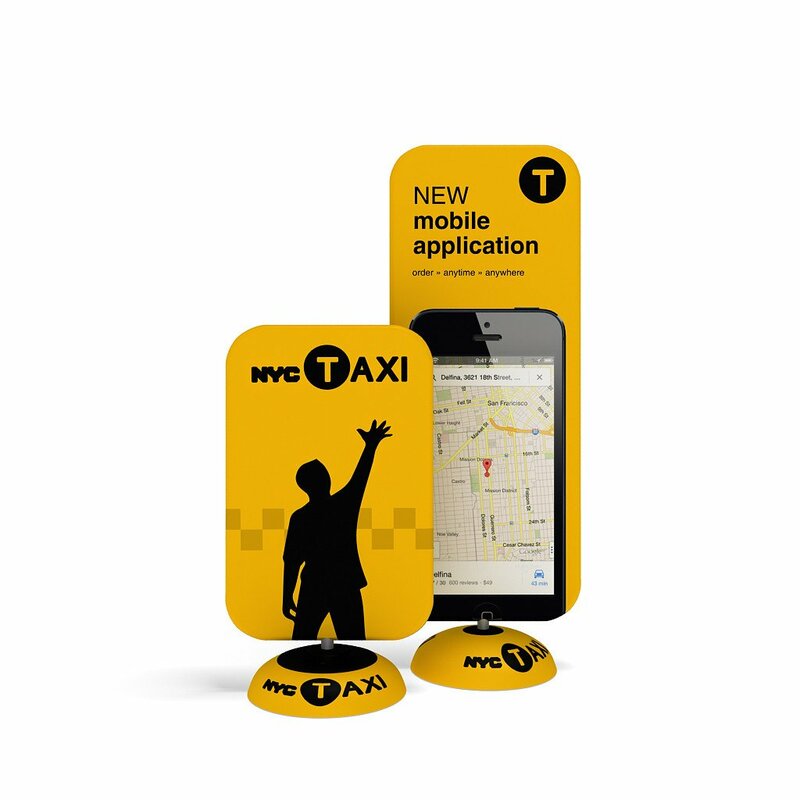 It comes in your choice of 4 different sizes, with two different stand options. 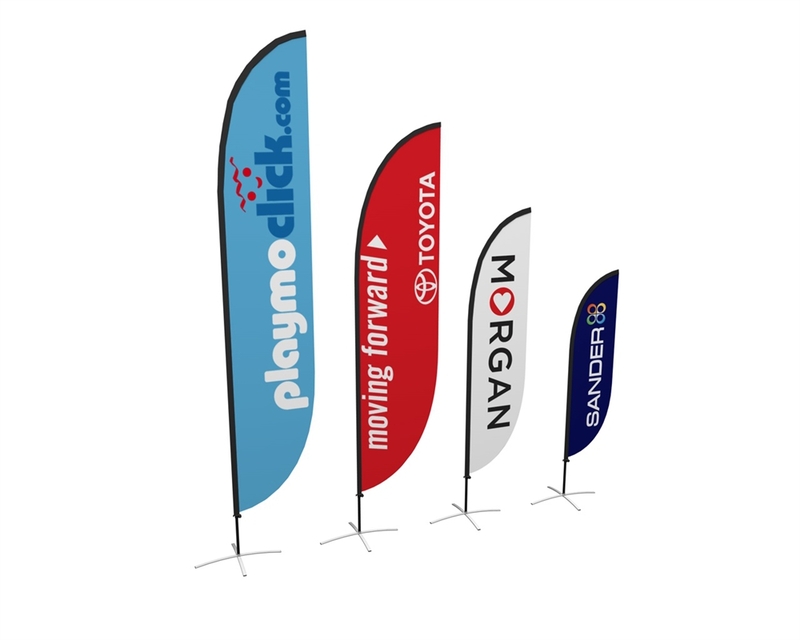 When displayed outdoors, the Zoom Flags rotate and remains quiet in windy conditions.